Taken during visit in September 2012 hosted by the Ministry of Tourism, Ecuador. For landscape pictures and some reflections on the challenges associated with protecting this very special place on the planet, please see post titled: Galapagos – a place or a parable for our time?. If I am enjoying the delights of Quito at the invitation of the Minister of Tourism for Ecuador (see earlier post) it is ultimately the result of the request made of some American colleagues by an Ashuar elder several years ago. For as long as I can remember, I’ve been interested in the way we understand and describe so called reality. 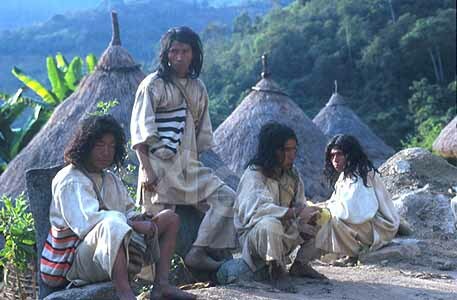 Back in 1990 I was deeply moved by Alan Ereira’s documentary about the Kogi, a genuine lost civilization hidden on an isolated mountain in the Sierra Nevada de Santa Marta, Colombia, nearly five miles high, on the Colombian-Caribbean coast. The Kogi emerged from their preferred isolation to say that without thought, nothing could exist. This is a problem, the Kogi said, because we are not just plundering the world, we are dumbing it down, destroying both the physical structure and the thought underpinning existence.They asked Alan Ereira to make a film so that we (the younger brother) would change and then they retreated to their world. Concerned that we didn’t listen and act, they have again come out of isolation some 20 + years later to repeat their message but with more stridency. So here were two indigenous sources, completely independent of one another, saying what I knew in my heart to be true – unless we change our mindsets, worldviews, paradigms (the name isn’t important), we will continue to create a new problem while trying to solve an old one. After spending 35 years helping – in my own very small way – tourism to grow based on the industrial model, I began to realize that a course change was needed. Conscious Travel is my contribution to changing the dream of the north by helping the tourism community respond to the Achuar challenge. Given that context, it is highly fitting that it’s in Ecuador that I can share my initial thoughts about a version of tourism that could be built based on what is emerging as a new paradigm or mindset to replace so called scientific materialism. 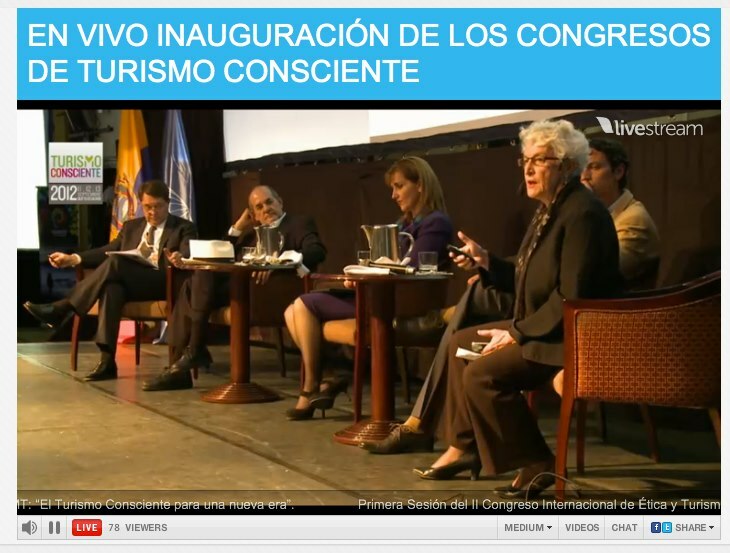 Today I gave my first complete presentation on the why, what and how of Conscious Travel to members of the Ministry of Tourism in Ecuador and tomorrow I am privileged and honoured to participate on a panel in the Second International Congress on Ethics and Tourism of the UNWTO called “Conscious Tourism For a new Era” where a fellow British Columbian, Mathis Waeckernagel, President of the Global Footprint Network is keynote speaker. Encouraged by the enthusiasm and passion of my Ecuadorian colleagues today – they seem to know how to “Ama La Vida” – I have posted up the slide deck and accompanying paper on slideshare, and linked below. But for those of you with little time on your hands, here’s a sneak preview. 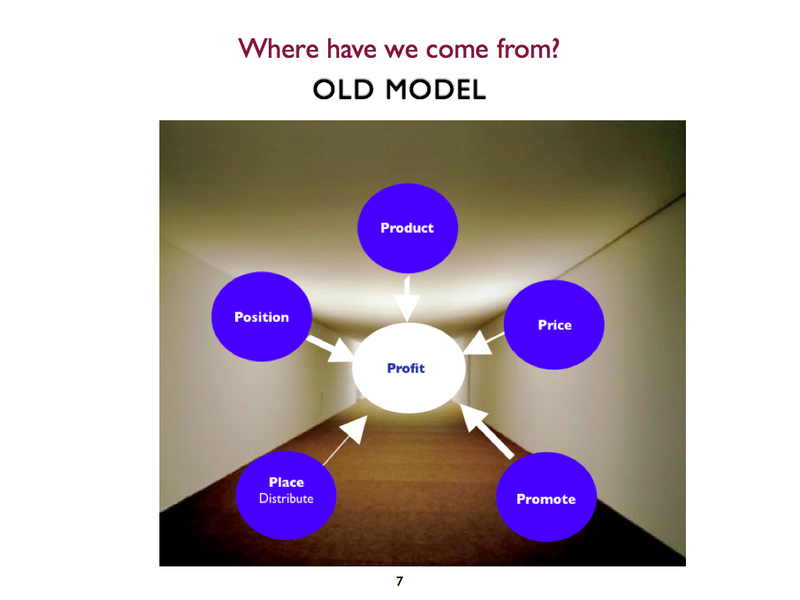 As a starting point, I’m suggesting that we replace the 5 traditional Ps that we were taught as a way of implementing the industrial model (shareholder Profit from Product, Position, Price, Place and Promotion) to 7 new, richer, more relevant and meaningful P’s that have the potential to deliver more long-term, sustainable prosperity for many (Plenty derived from People, Place, Purpose that in turn ignites Passion, Protection, Pull, and Pace). Executing this alternative approach requires relinquishing many of the values and beliefs that underpin the industrial model and which are now being shown by science and experience to be unreliable, inaccurate just plain wrong. 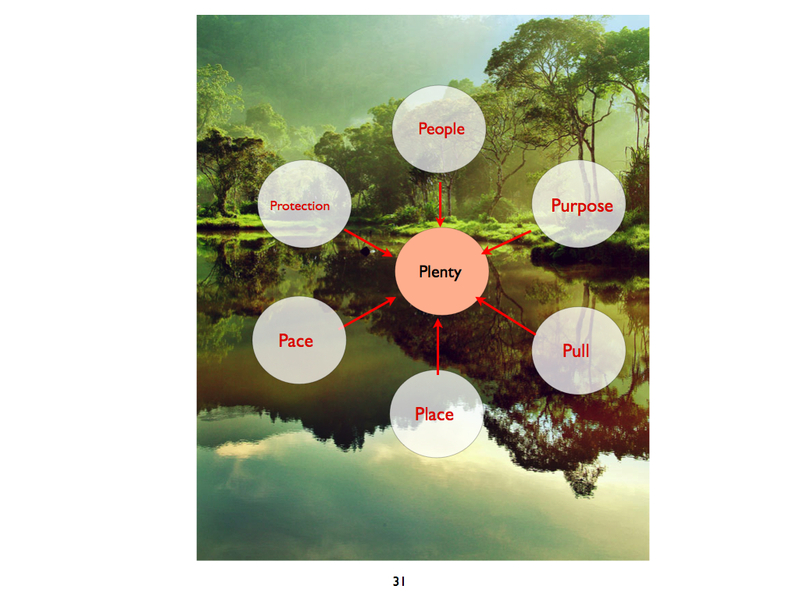 To see my explanation in the slide deck skip to slides 39 – 46 or in the paper, pages 6-11. 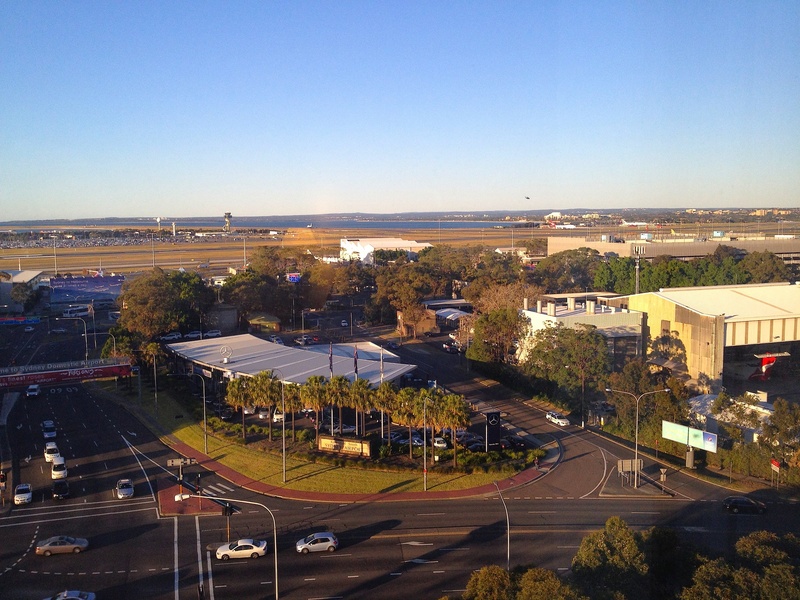 I write this before dawn in Sydney in a modern, sterile hotel room overlooking Botany Bay – the sheltered harbour that James Cook entered some 242 years ago when our current scientific, materialisitic worldview was just entering adolescence. I am sure that, if brought back by a Dr Who type figure, Cook wouldn’t recognize this place at all: paved with concrete, the horizon marred by giant oil storage containers, the incessant roar of jet engines, the continuous ebb and flow of taxis, cars, people, and luggage for whom this is now nothing but an anonymous, sanitized, securitized springboard to and from somewhere else. I too am about to embark on an adventure – leaving for South America (my first visit) in six hours time and becoming the guest of my gracious hosts in Ecuador where I am sharing my thoughts on Conscious Travel at the UNWTO’s second conference on Ethics and Tourism. I’ve just left Tasmania – a place where the transition from one economy to another is still proving painful and divisive. Blessed by nature, the state is rich in mineral and natural resources. 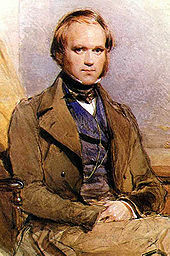 Many Tasmanian families have built their livelihoods and far fewer have garnered great wealth from their extraction and exploitation. Despite diminishing net benefit to the community as a whole, they are reluctant to let go of a way of life that has sustained families with seemingly no ill effect for generations. It’s proving to be a clash of worldview. Those who can see how quickly human society is shifting its values; those who can see that dependency on a limited non-renewable resource is folly; and those who wish to ensure their grand children will have a life, let alone a livelihood, are demonized as anti development. Ecuador is at a very different stage – with a rapidly expanding population and rising expectations, it also needs to build a sustainable economy. But as each of us knows personally, to participate in the global economy (now its only option) it needs to generate cash quickly. 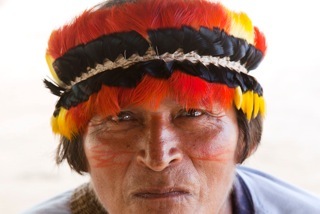 The Ecuadorians are fully aware that the Amazon is worth far more to humanity as a life support system, but until we humans recognize that without air to breathe, water to drink and biodiversity we are doomed to become another Mars, there apparently is no immediately accessible market for those life support services can satisfy the demand for jobs and cash. Ecuador was the first nation to recognize the Rights of Nature and it looks like New Zealand is moving in that direction with respect to the Whanaganui River at least, thanks to the opportunities afforded by the Waitangi Treaty and the influence of a Maori perspective. Ecauador also did a while back what the Tasmanians have just commissioned and that is calculate the value of their forest as a sink for carbon and not as a source of oil and lumber. This is why both places are looking to tourism as a plank of a new sustainable economy. But what kind of tourism will best fit, and produce the greatest net benefit over the longer term? How can it be developed from the start and not applied like a bandaid after the damage has already been done? These are the questions that need serious attention in both communities. 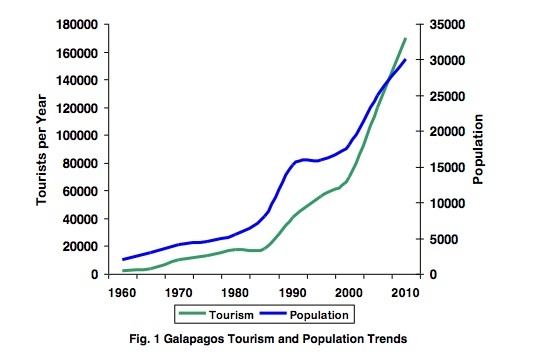 A new model for tourism development, that is environmentally sustainable, socially just and spiritually fulfilling for all its participants, has to be envisioned from the outset and the people of Ecuador and Tasmania need to ensure a modern version of prospecting and speculation doesn’t pre-empt their options. If we don’t, then the children of the leaders in both places will be facing the ire and dismay of their people as is now happening in Venice and Bali – two priceless jewels that have now been trashed by greed, selfishness and myopia. There are no simple answers and a conference on ethics and tourism isn’t going to scratch the surface for the simple reason that doing the right thing is being positioned as a choice and as an after thought. Until our most fundamental beliefs about the how the world works shift, until we wake up from the delusion that one species can grow indefinitely, applying a predatory, consumption-based economy that doesn’t give back, or “know its place” then the talk of ethics will evaporate like the morning mist over the Amazon. I titled this blog post Where Do You Stand? because I want you to stop being a wallflower at the most amazing, colourful and creative party/happening on Planet Earth today. Join now and you can shape its future, set its rhythm and cadence or invent some steps of your own. At the very least subscribe to this blog and contribute to the discussion. In the next post I’ll share how my thinking is developing on the shape of an alternative model. I shared it with some very forward thinking people in Tasmania and they liked it. We’re hoping to co-develop it together in a totally open, inclusive process.